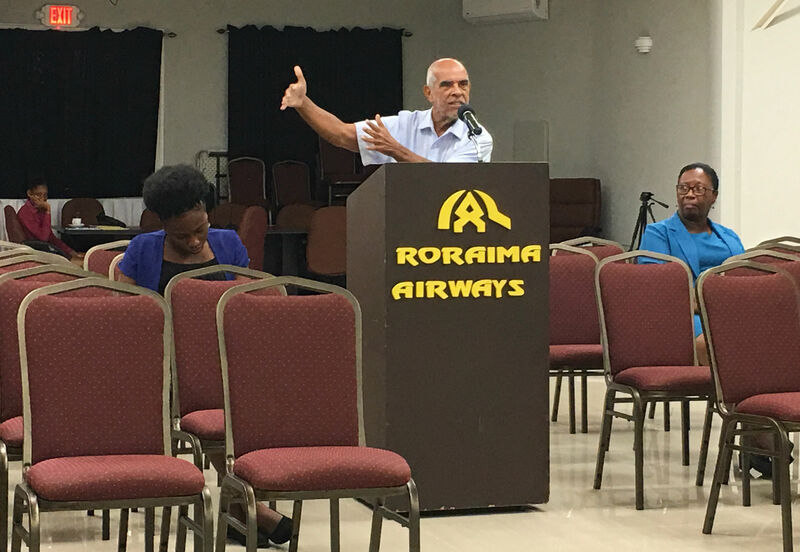 PUC hears GTT's application for a Tariff Regime for Access and Landline Metered Charges. PUC hears GTT's application for a rate for Subscriber Activated Call Blocking feature. 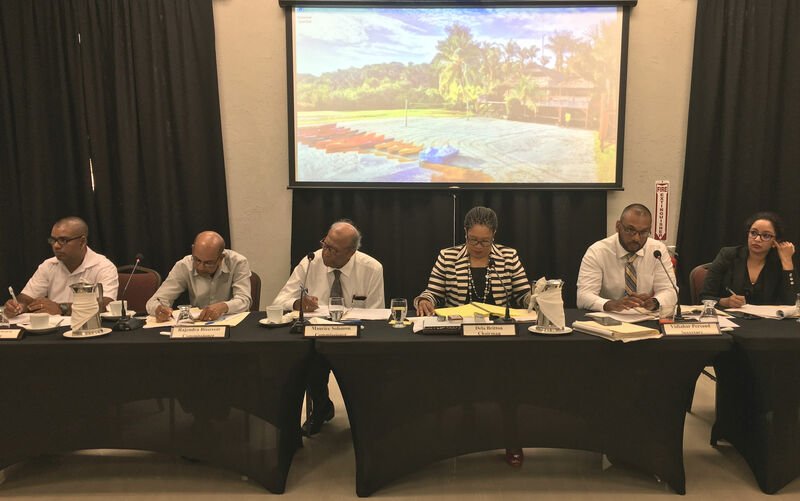 The Public Utilities Commission commenced a Public Hearing on the Guyana Telephone & Telegraph Company Ltd (GTT+) application for a Tariff Regime for Access and Landline Metered Charges. (3)	to increase landline metered charges for intra calls. 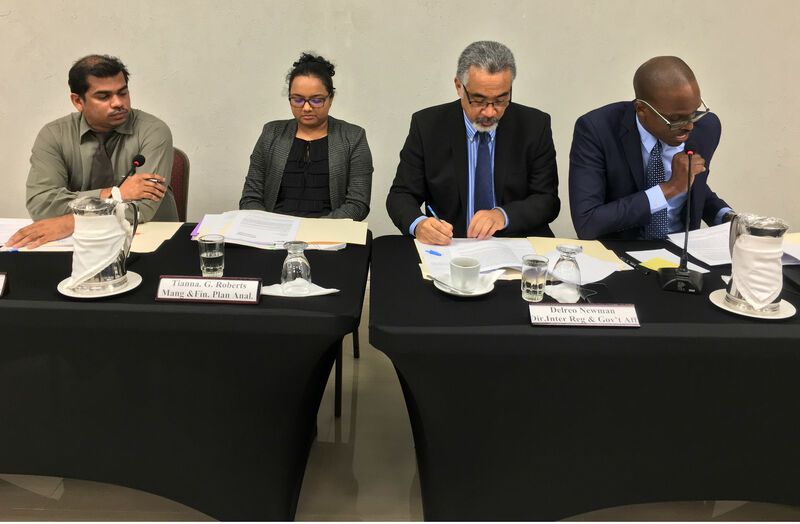 The Hearing was held on Wednesday, October 24, 2018 at 10:00 hrs at the Roraima Duke Lodge, Duke Street, Kingston, Georgetown. Click here for GTT's application (October 1, 2018). Click here for GTT's clarifications (October 17, 2018). 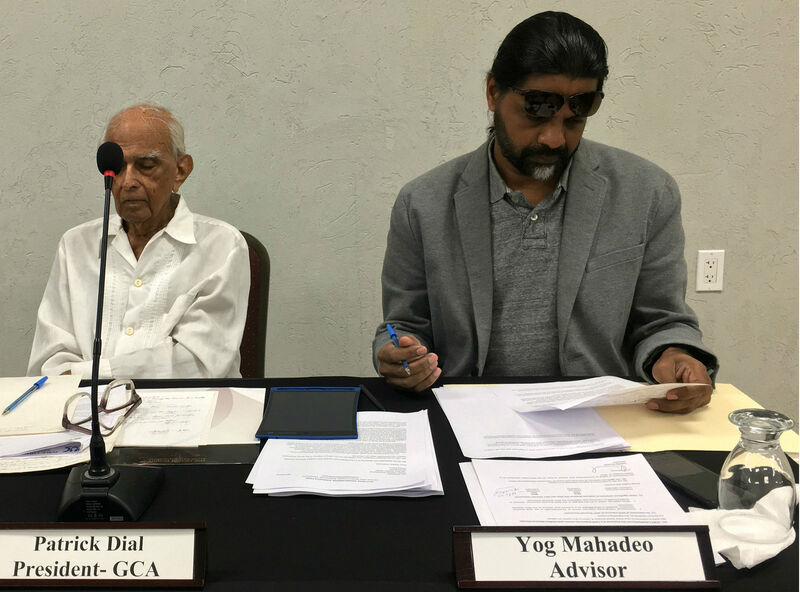 Click here for Guyana Consumers Association's response (October 22, 2018). 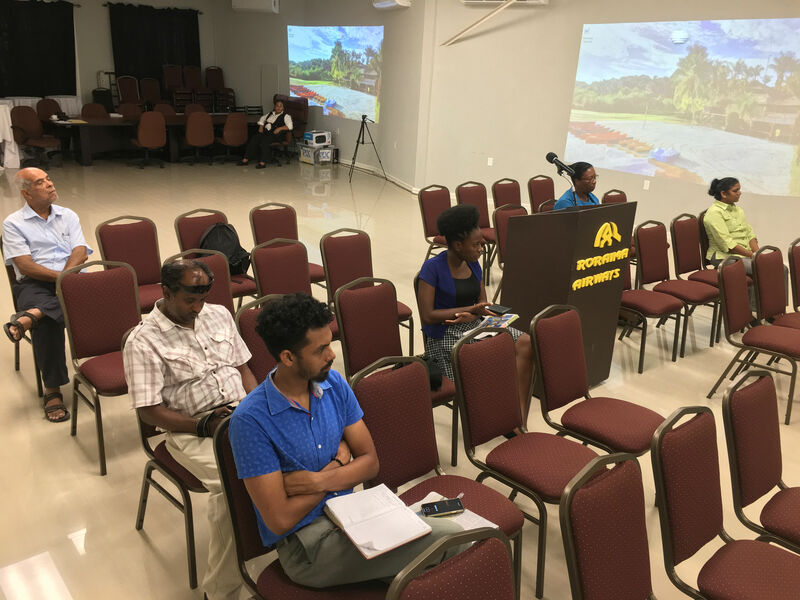 Click here for the audio recording of the Hearing on GTT's application for a Tariff Regime for Access and Landline Metered Charges. (October 24, 2018).